Doctors implanted a pacemaker in Metropolitan of the Ukrainian Orthodox Church, Moscow Patriarchate, Volodymyr, the press-service of the Ukrainian Orthodox Church (Moscow Patriarchate) said in the press-release. The Ukrainian cardiologists made the decision after consultations following the scheduled examination of the Metropolitan in National M.M.Amosov Institute of Cardiovascular Surgery on July 10. 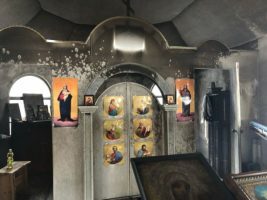 “The doctors have implanted the pacemaker dedicated free by the Academy of Medical Sciences of Ukraine in His Beatitude,” the press-release said. Volodymyr thanked the President of the Academy of Medical Sciences, Andrii Serdiuk, for the care noting that there are many patients in Ukraine who do not have funds to purchase medical devices, and gave his own money and archpastoral blessing to hold the same life-saving surgery in the patient, who has an urgent need for it, but no financial ability. Volodymyr is feeling good and giving his blessing and heartfelt thanks to everyone who prays for his health, the press-release said. 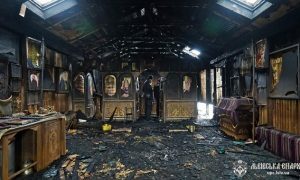 Volodymyr is expected to return to his residence in St. Panteleimon Monastery in Kyiv in a couple of days, the press-release added. 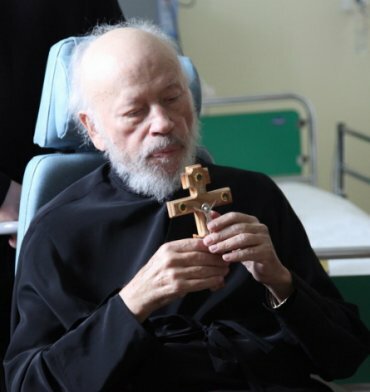 As Ukrainian News earlier reported, the Head of the Ukrainian Orthodox Church, Moscow Patriarchate, was taken to hospital on October 30, 2011 in a grave condition. 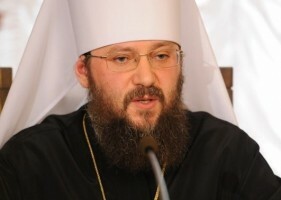 Metropolitan Volodymyr on December 2 was moved from intensive care to a rehabilitation ward. In late September Volodymyr was discharged from hospital where he had been recovering after the September 16 surgery in connection with cervical hip fracture.